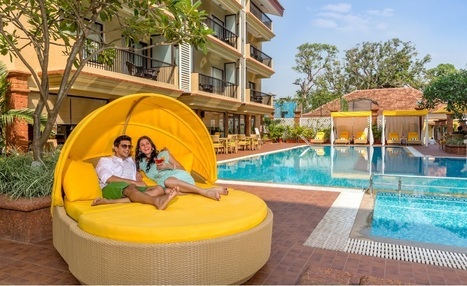 We will offer a honeymoon package trip in post popular best honeymoon places outside India. Our experienced team of wedding coordinators will advise, guide and book right kind of hotel and resort with best services. 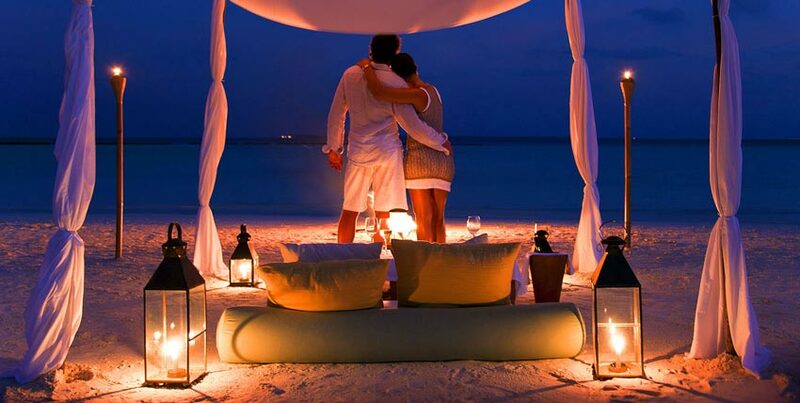 Our primary aspects of honeymoon trip are to take care of your privacy and safety. The schedule of your honeymoon was carefully planned and laid down so that all the famous sightseeing locations in an area are covered. You need a big reason to travel all the way to this Indian Ocean archipelago; getting here is not easy. So there’s no better time than post-wedding when the two of you have the ultimate excuse to snorkel above the Technicolor reefs, lounge in an over-lagoon bungalow, and try to find the spot where the blue sky meets the horizon. Or maybe just the spot where Kate and Wills retreated after their big day! It’s not just about safari-going anymore. Yes, you can see the Big Five in Kruger National Park, but you can also taste extraordinary Sauvignon Blancs in Franschhoek, dine on Cape Dutch cuisine in Cape Town, even bungee jump or shark-cage dive where the Indian and Atlantic oceans meet. Diversity: South Africa has it to spare. The only problem is how much to squeeze into a 10-day honeymoon. You don’t even need to leave your resort’s grounds to feel immersed in Balinese spirituality. Look out of your teakwood-and-thatch room and you’ll see women in sarongs doing their morning offerings; walk down any lane and you’ll find statues of Hindu gods tucked into every wall’s crevice. Yogis and New Agers adore the Indonesian island, but so do couples in search of escape, inspiration, and enough rice paddies and temples to fill a Twitter feed.